Amazing customer service and competitive pricing. Look No Further, Quality and Professionalism at its best. Found them by accident and glad I did. Got to work one on one with the designer to create the layout and it turned out even better than expected. Fairly priced and worked a tight deadline for shelving up fitting. I get tons of compliments and everyone wants to know where I got it done. Look No Further, Quality and Professionalism at its best. Ron and his team did an incredible job on my car! I wanted my logo on my back windshield, as well as tablecloth and banner for trade shows and street fairs. Everything came out perfect!! It's a pleasure doing business with him as he truly understands how important the details are and communicating all of the options and price points. Thank you Ron!!! Did a great job on signs for my facility. ImageTEK did a great job on signs for my facility. 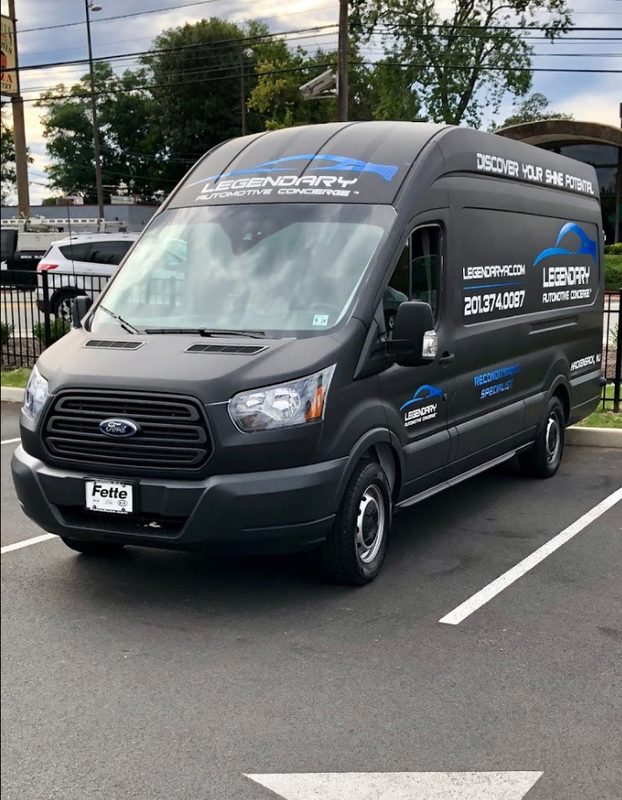 Ron and his team were very responsive during the design process, delivered the product on time, and the quality is outstanding. Thanks ImageTEK!! Great customer service and creativity. Ron and his team are by far the most responsive and creative sign company we've come across in 20 years in business. Great customer service and creativity. ImageTEK is our preferred vendor across our entire portfolio. I had multiple signs made up for two local hockey teams I run. I could not have been happier with the results. The timing, professionalism, and expertise of Ron at imageTEK was second to none. If you want solid peace of mind on important projects/orders this is the company to use. 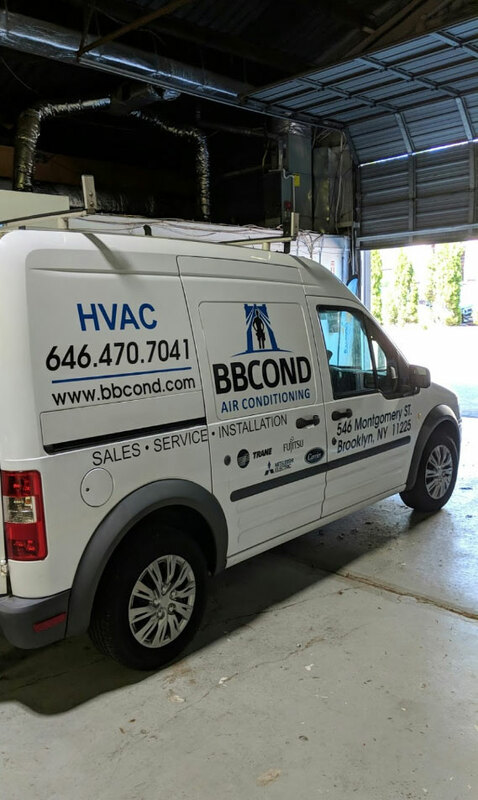 This place rocks, I called on a Monday, today is Thursday and my work truck is ready, they are very quick with their design very competitive and pricing amazing customer service and they local own business, I would definitely use them again and recommend them. I needed a huge 55 x 46 sign done quickly. I needed a huge 55 x 46 sign done quickly. Ron and his staff wasn't just professional in the quality of work, but they answered all my questions. Knowledge is outstanding. I highly recommend them. Our outdoor signs turned out amazing. ImageTek Sign Company Clifton did a great job for us and was very helpful on our large sign marketing project. Our outdoor signs turned out amazing. Definitely Recommended - 5 Stars!